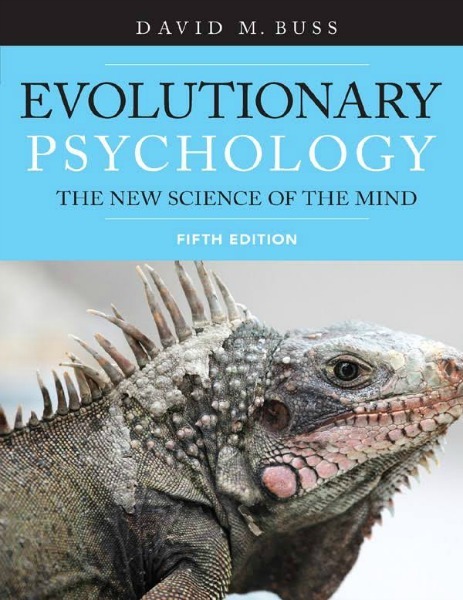 According to Leda Cosmides and John Tooby (two of the founders within the field); evolutionary psychology is an approach to psychology, whereby knowledge and principles from evolutionary biology are employed in research on the structure of the human mind. 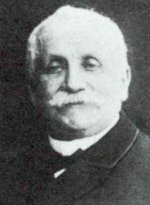 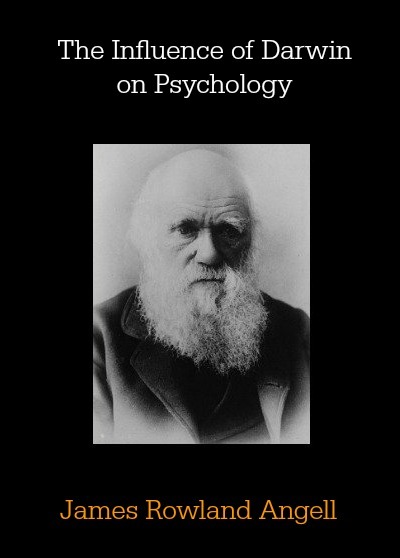 Cosmides and Tooby note that evolutionary psychology is not an area of study, like vision, reasoning, or social behavior, rather, it is a way of thinking about psychology that can be applied to any topic within it. 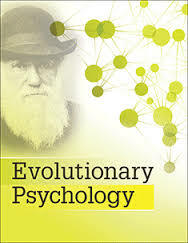 Leda Cosmides and John Tooby have written an excellent primer in evolutionary psychology which you can read HERE. 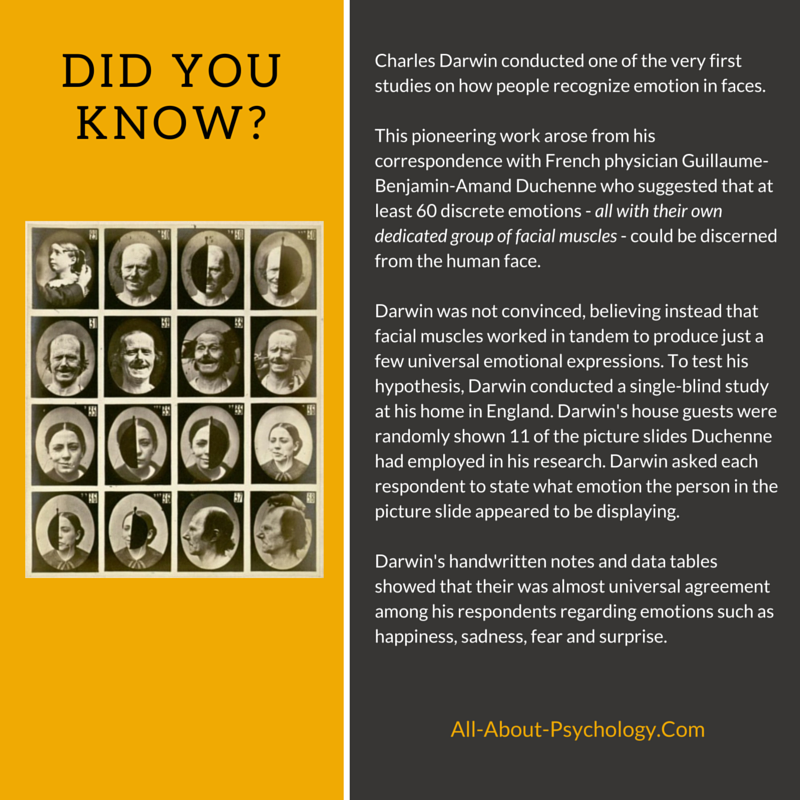 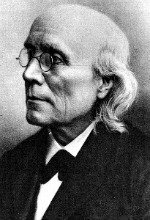 This classic article by eminent psychologist James Rowland Angell addresses Darwin's revolutionary contributions to psychology; most notably his doctrine of the evolution of instinct and the part played by intelligence in the process; the evolution of mind and expressions of emotion. 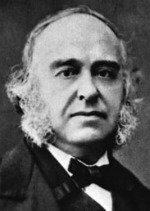 You can read Angell's article on Darwin in full for free via the following link. 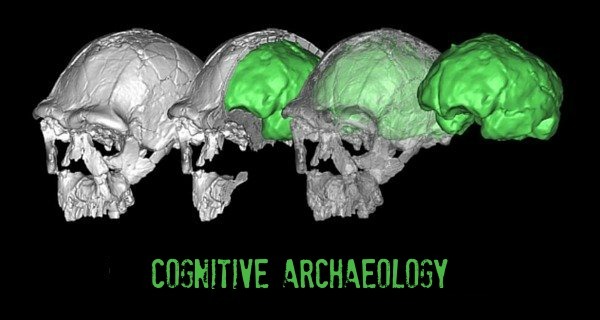 See following link to learn about the discipline devoted to the study of the evolutionary development of cognition. 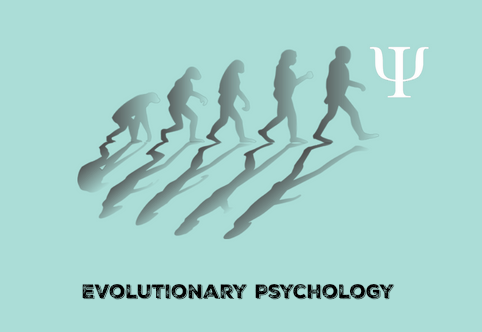 Based at The University of California, Santa Barbara, The Center For Evolutionary Psychology boasts one of the largest and most active communities of researchers in evolutionary psychology and allied disciplines in the world.